whole stuffed salmon Saute onion, carrot and pepper the salmon . 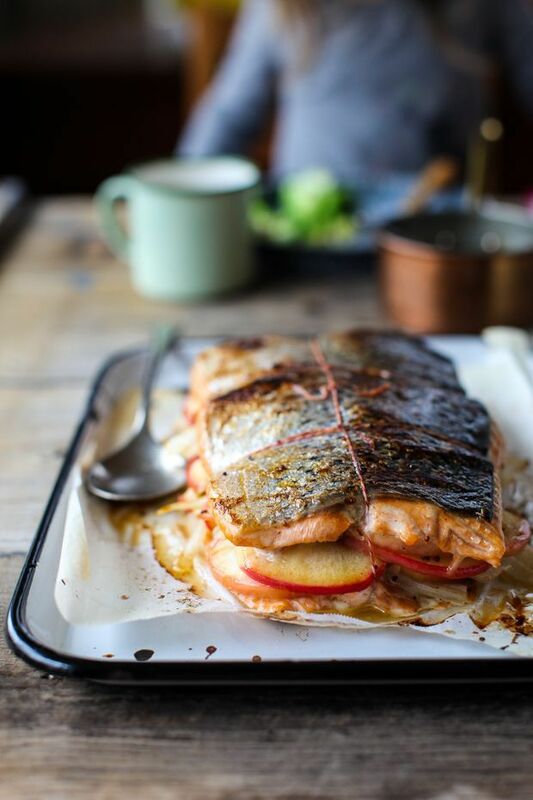 Place a cooked fish from the oven, open foil and let it rest for several minutes before serving.... Method: Pre-heat your oven to 450� F. In a bowl, mix together your artichokes, peppers, mustard and capers. Set aside. 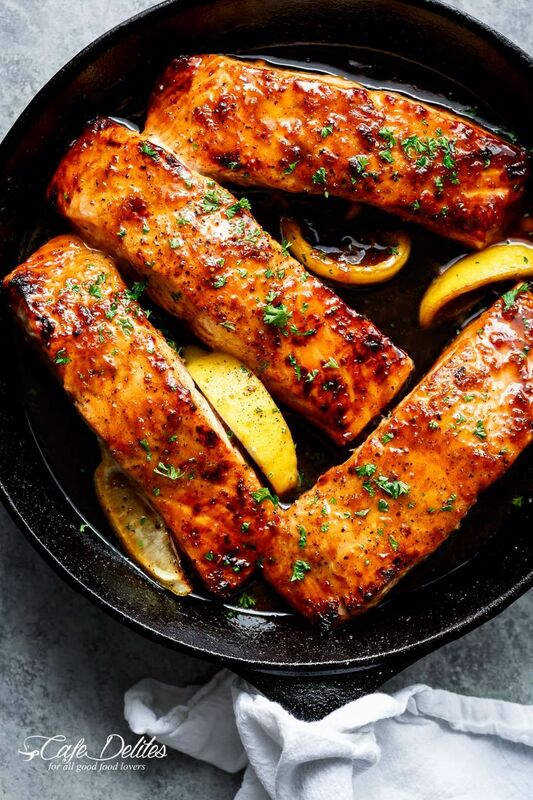 Slice each salmon fillet in half, lengthwise, as if you're planning to use each half as the top and bottom to "sandwich" the filling. Active. 15 m; Ready In. 30 m; Preheat oven to 400�F. Coat a 9-by-13-inch baking dish with cooking spray. 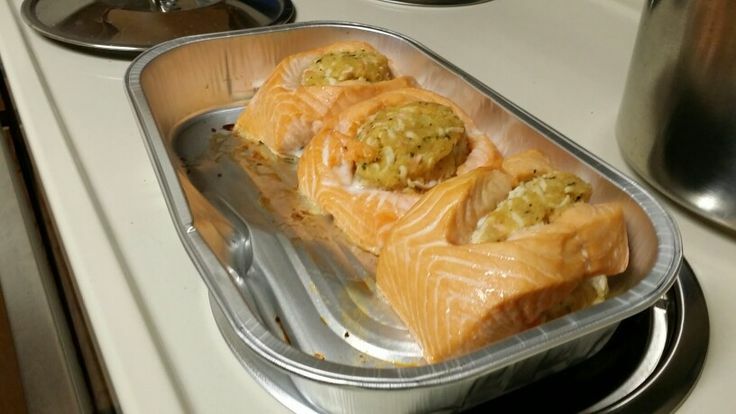 Mix breadcrumbs, oil, mustard, shallot, lemon juice, capers and �... Method: Pre-heat your oven to 450� F. In a bowl, mix together your artichokes, peppers, mustard and capers. Set aside. 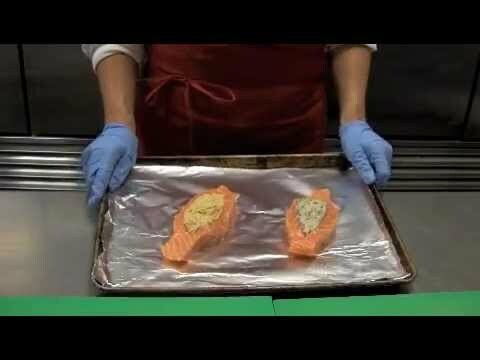 Slice each salmon fillet in half, lengthwise, as if you're planning to use each half as the top and bottom to "sandwich" the filling.